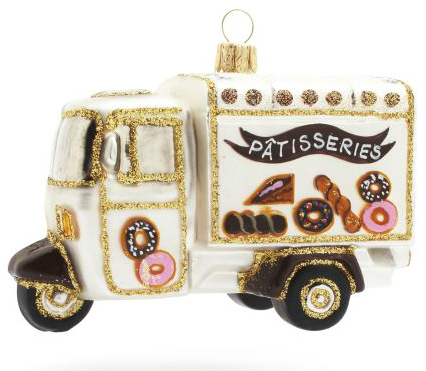 This Patisserie scooter Christmas ornament was on Sur La Table’s site but alas is now unavailable. But who knows? Maybe they will bring it back another year. And it’s always worth a looksie on eBay.